Papier + Technik is a bimonthly magazine for employees of the German paper industry. 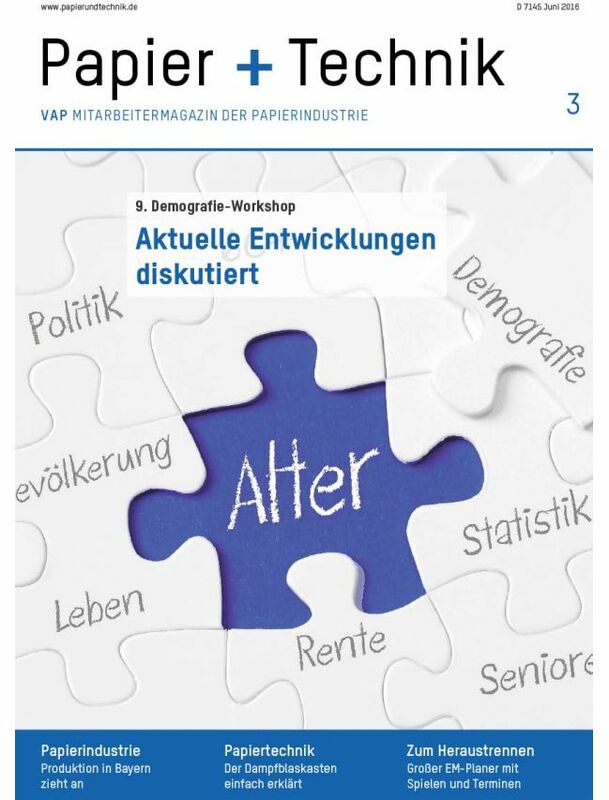 The magazine is published by the Federation of Employers in the German Paper Industry (VAP). It deals with various themes from social, economic and environmental policy to paper technology.